Brief dispatch. I spent the last three days up north in Phillips, WI for my grandfather’s memorial. Without access to the Internet (as I hadn’t packed my laptop) I elected to catch up on reading in my spare time. This evening I finished Jon Krakauer’s Into Thin Air, his story on the summit trip on Mt Everest in May of 1996, and the ensuing tragedy that played out when a storm stranded 18 climbers above the Death Zone, himself included. 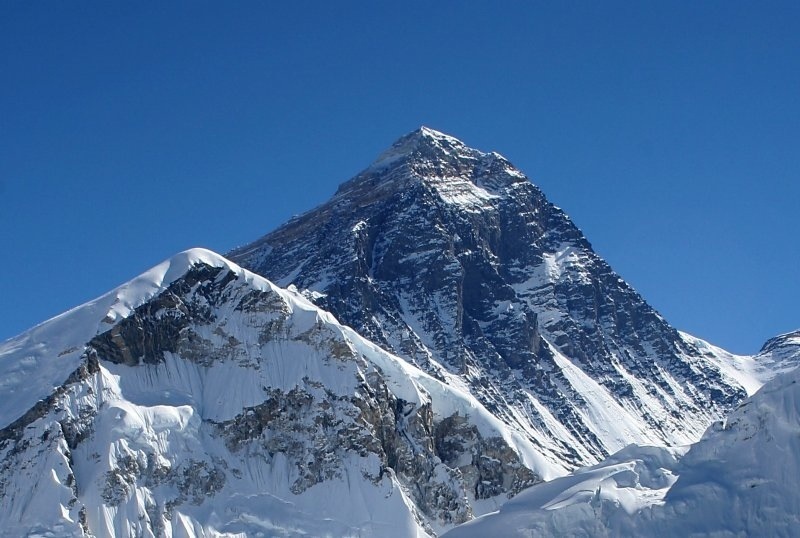 My own desires to someday, possibly, attempt Everest. Why I choose to push my limits. What it is that drives individuals to attempt what others might view as insane. Several other ideas are floating around my head, so we shall see if they coalesce into coherent thoughts. Other than that, I have been able to keep up with my workouts, running, and Devotional. I will now focus on finishing How to Win Friends and Influence People, which I neglected upon picking up Air. Likewise, some more news on several other races we are running this summer will pop up here shortly. Tanks for coming on this journey. You rock! Each of you!